It’s time to get bright colors in action! Celebrities are getting more and more adventurous when it comes to makeup. Die-hard celebrity makeup minimalists and brown smokey eyes obsessives are ditching their go-to looks for fun vibrant makeovers. 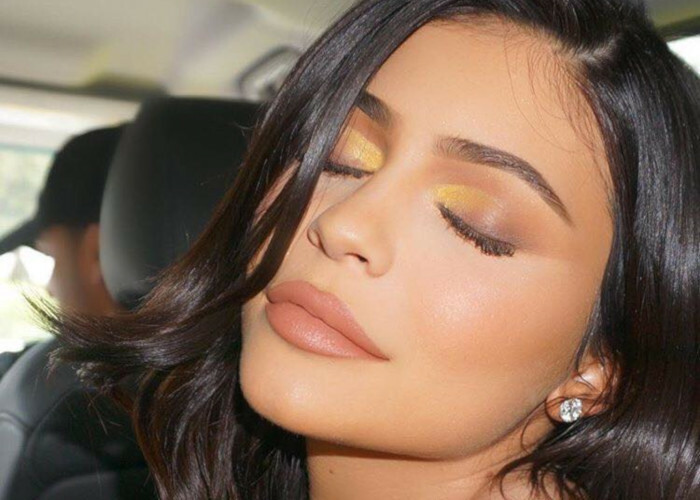 We gathered the prettiest summer-ready celebrity makeup looks for you to copy. 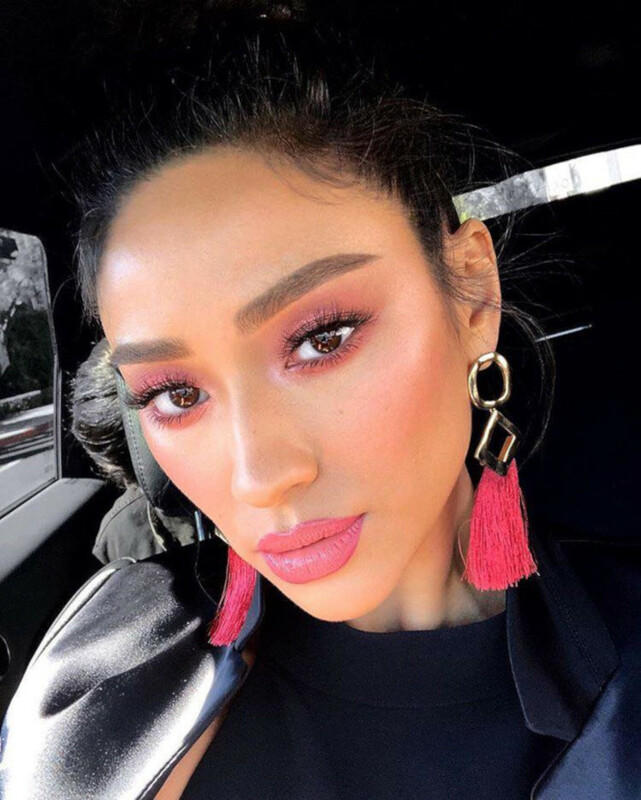 Shay Mitchell opted for an insanely pretty pink monochromatic makeup look that makes her brown eyes pop. Finished off with creamy lipstick, this look is the ultimate summer staple.